Practice adding and subtracting, multiplying, dividing, or simply decorate the refrigerator or any metal surface. You can even try fractions. 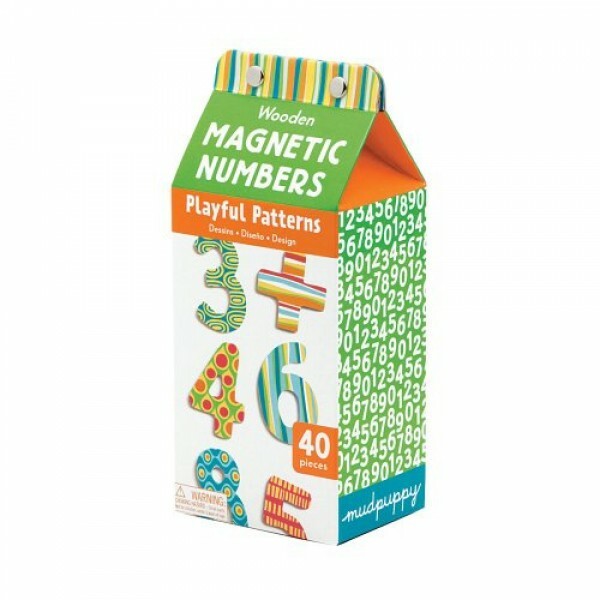 The full magnetic backing will hold each number firmly in position. The 40 1-3/4" tall wooden pieces feature graphics from Helen Dardik and are made of 80% recycled wood.